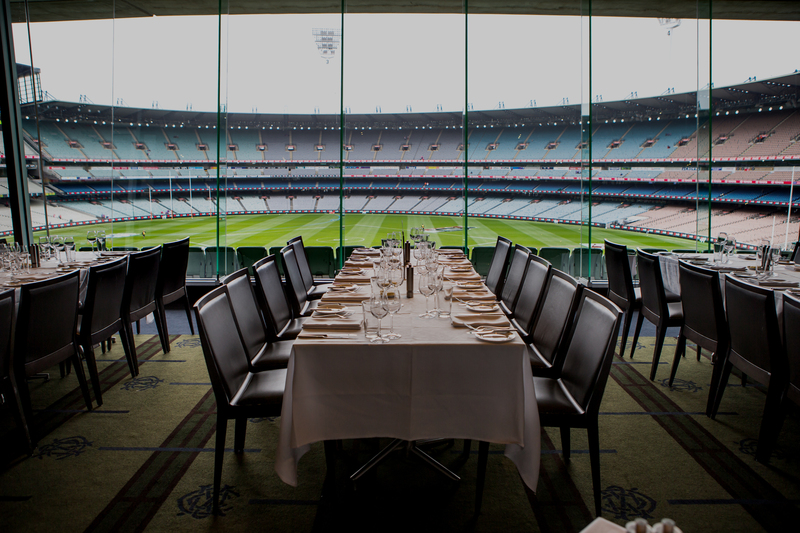 Impress your guests by choosing the awe-inspiring MCG for your special function. Choose from a range of rooms in a spectacular setting, with stunning views of the city skyline or the world-renowned hallowed turf. Our expert team will help you create your own moment in time with a choice of award winning food and beverages, catering for three-course dinners, cocktail parties, lunches or breakfasts. With our unique rooms and spaces, including the National Sports Museum, each event is matchless. Read about some of our recent conference and event experiences.